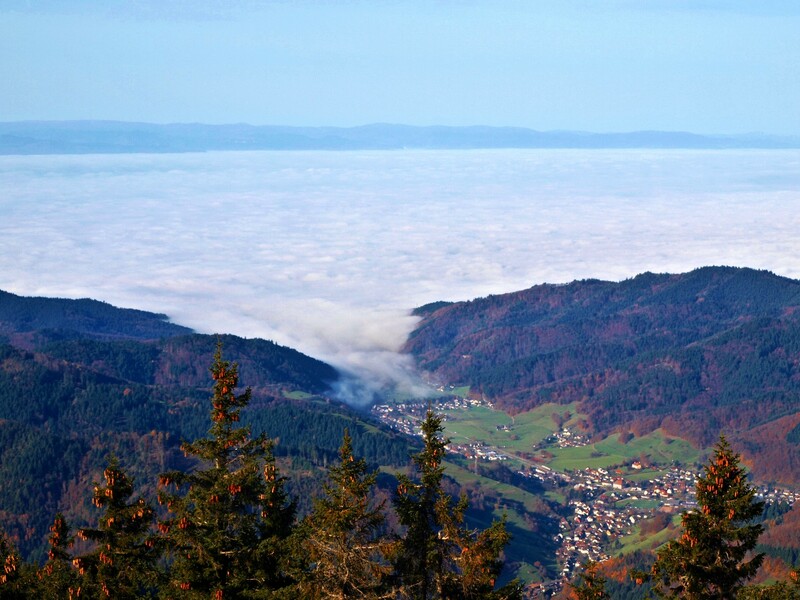 The home of the world-famous cuckoo clock, the Bollenhut, the legendary Black Forest houses and the Black Forest gâteau today stands as a modern cultural landscape, as a Mecca for mountain bikers and as one of the largest walking regions in Germany. 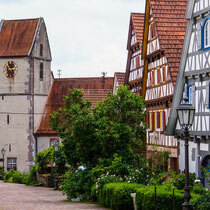 In addition, with the Europa Park in Rust, the region is also home to the German version of Disneyworld. 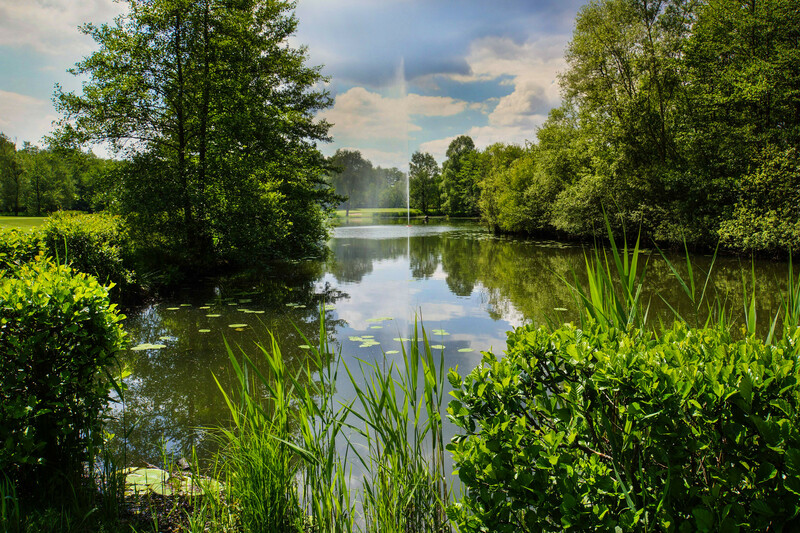 The holiday region, which is located in the south-west of Germany and borders both France and Switzerland, owes its name to the highest sub-mountainous region in Germany. 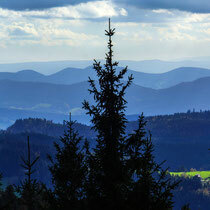 The mountains of the Black Forest loom large and the two natural parks found in the Black Forest together comprise more than half of the region. 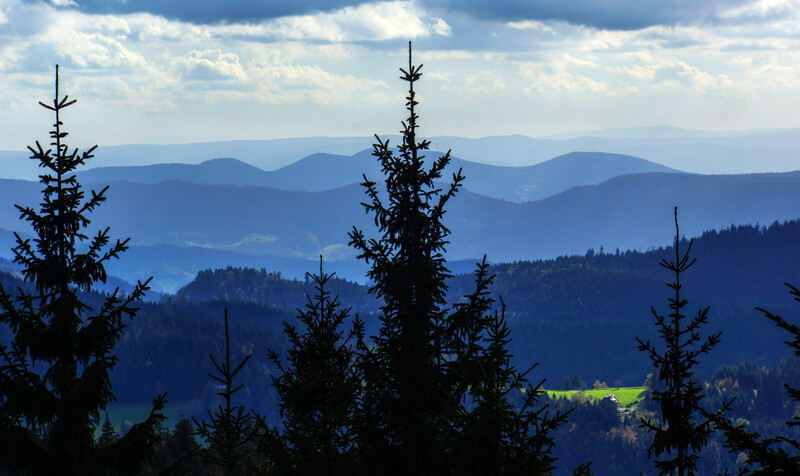 Throughout the world, the Black Forest stands for an exciting combination of a modern region of culture - a home and place to spend leisure time and natural landscapes that have maintained their wilderness. Vast expanses of forest-bedecked mountains, sunny mountain pastures, green peaks, panoramic views of the French Vosges to the west and the Swiss Alps to the south alternate with deep lying river valleys, small towns made up of timber-framed houses, and picture-perfect villages. The spa towns, such as Baden-Baden and Badenweiler, have been renowned for decades and impress with turn of the century architecture. Grand Spa hotels, exclusive shopping boutiques and gourmet restaurants are inviting for a stay, also as a base for excursions into the area. The city of Freiburg is dominated by the sandstone tower of the Münster from the year 1330. Old buildings can be found everywhere in the center and the city boasts with history on every corner. 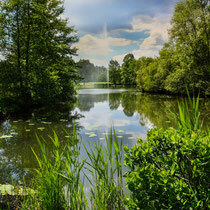 The university turns Freiburg into a lively place with many cafés, restaurants, bars and beer gardens. Vines grow on the western edge of the Black Forest, and the resulting wines can be found in the greatest wine guides and in the wine cellars of connoisseurs across the globe. 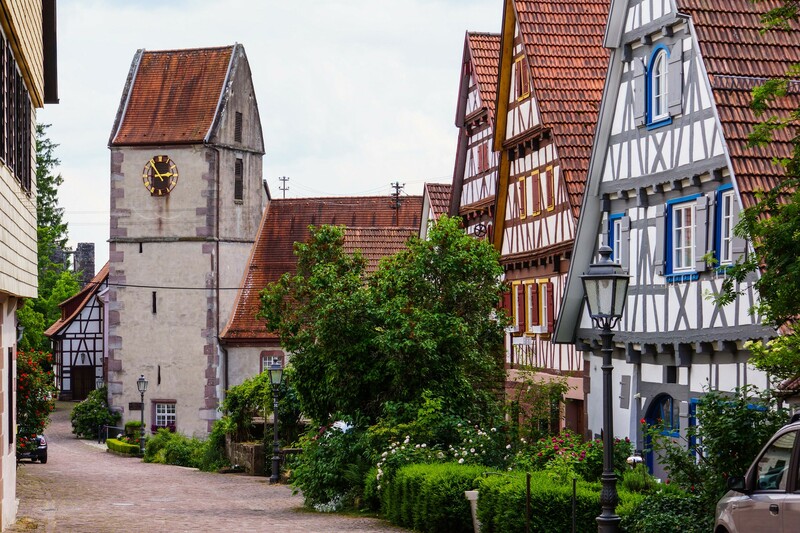 A route along the most important vineyards from the river Rhine to Baden-Baden not only offers excellent wines, but also many gourmet restaurants along the way. Autumn is the season of wine festivals and the 'Strauß-Wirtschaften'. The winegrower use brightly decorated birch-brooms to announce that they are ready to serve their own wines, together with dishes from their own kitchens and cellars. 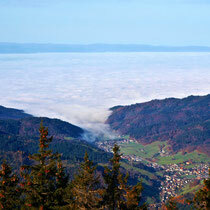 A tribute to the cuckoo clock it a route that takes its visitors through the impressive landscapes of the central and southern Black Forest into territory where the age-old tradition of manufacturing cuckoo clocks is strong and visitors can learn of the history of the cuckoo clock in all its rich detail.